Luxury is Simple. Kazdin Pools. 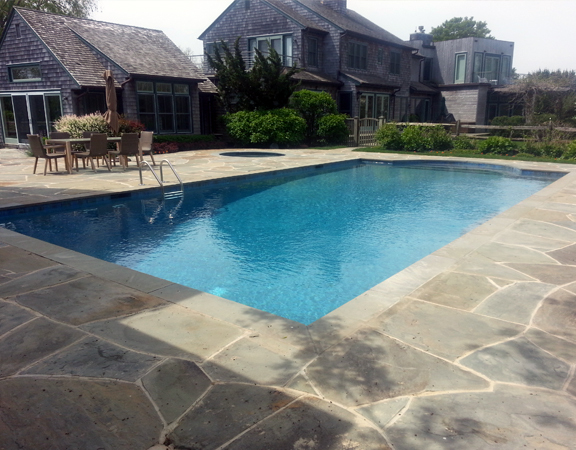 Looking for pool contractors on Long Island? You deserve to enjoy a relaxing outdoor experience, designed and constructed by experienced pool builders—and there’s no time like the present to take the plunge! From vinyl and gunite custom pools and pool maintenance to pool repair and renovations, Kazdin has been the area’s most trusted source for more than 40 years. Our team of Long Island pool and spa experts has earned a reputation for excellence, creating unique outdoor environments that increase property values and enjoyment for homeowners across the tri-state area. 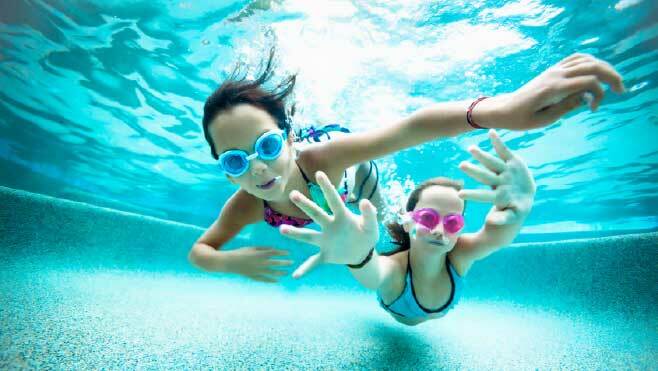 The true value of a new swimming pool is the enjoyment you get by using it. That’s why our Long Island pool company goes to great lengths to make the process proceed smoothly and quickly—and we’re also there to help you maintain it. Not only will we build custom pools from consultation and design to construction and completion, but the Kazdin name has also become synonymous with dependability when it comes to pool service Long Island depends on. Our commitment to exceeding expectations has helped us become recognized as one of the top pool contractors as the recipient of many local and national honors. If you’re ready for our pool builders to create your very own outdoor oasis, contact Kazdin, Long Island pool and spa experts, in Southampton today at 631.283.4884.